Lay in my warm bed in cold winter, who can help you to turn off light? 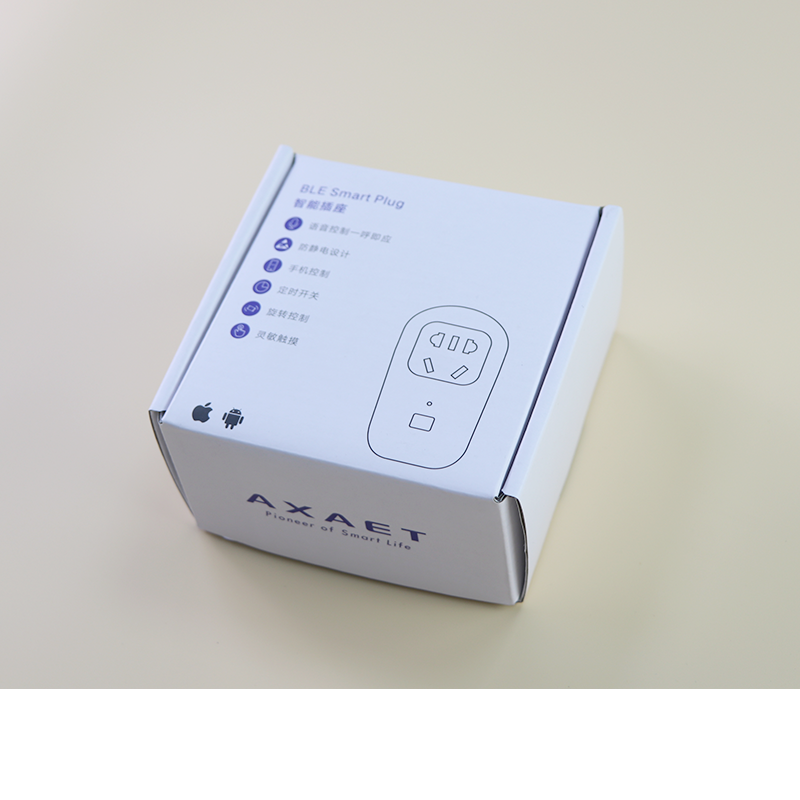 AXAET smart plug can be your hands, you don`t have to out of bed just click on your Mobile APP or talk to it, it will obey you immediately. · Smart Remote Control: The smart plug works with Amazon Alexa, echo dot and Google home to manage your home devices through voice control. You can control home appliances remotely and smartly by your phone or tablet using ETMars App. · Timing Function: Switch your home appliances On/Off automatically and intelligently by setting a specific time with the smart plug. You can schedule the air conditioner, Pre-set your house lit before coming home. 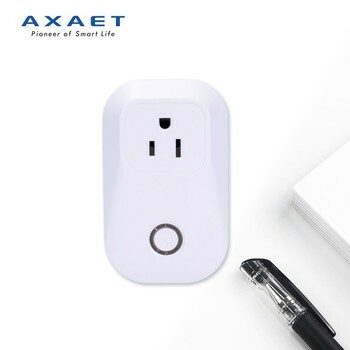 · Easy To Use and Install: This smart plug connect with internet through wi-fi network, No Hub and subscription required, just plug it into an outlet, connect a device to the smart plug, and wirelessly control home appliances whenever and wherever. 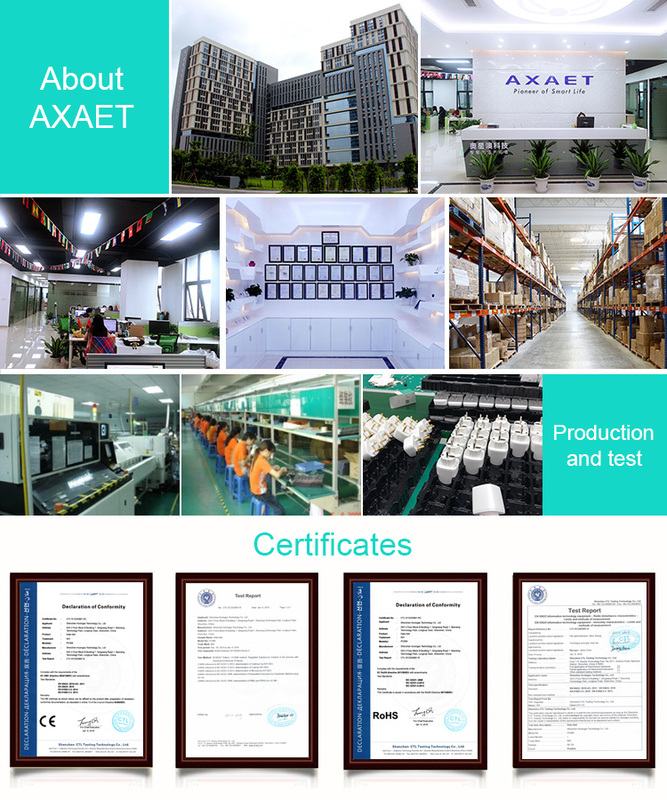 · Energy Saving and Safe: With the convenient timer function, the smart plug can protect the devices safety, prevent from overcharging and overheating, and reduce energy use. 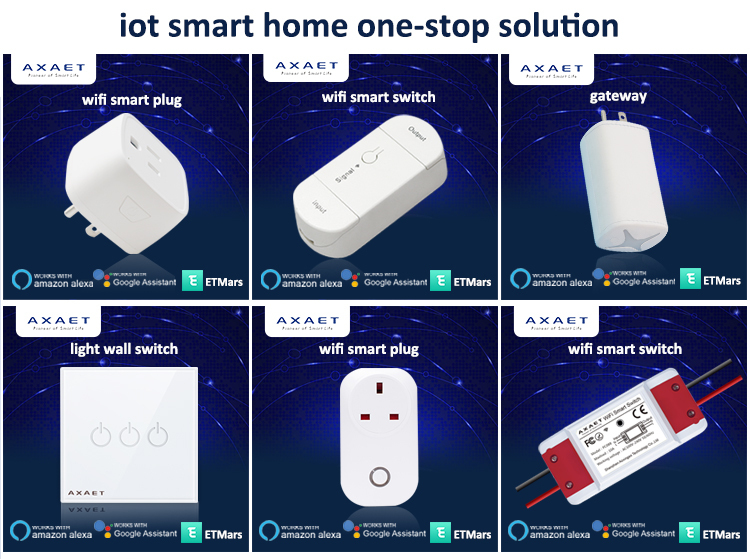 · Wide Application: The smart socket can be used for any home appliances, such as lights, electric oven, toaster, fan, air-condition, coffee mill, etc. strong signal ensures the connection between the network and socket. Search "ETMars" on APP Store or Google Play, download and install.